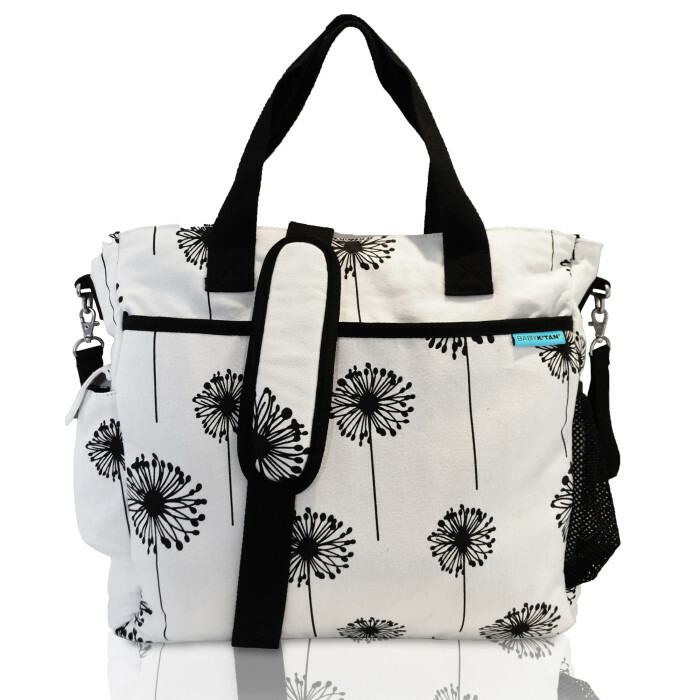 The Baby K’tan Diaper Bag is a practical and stylish bag that will see you through years of use! 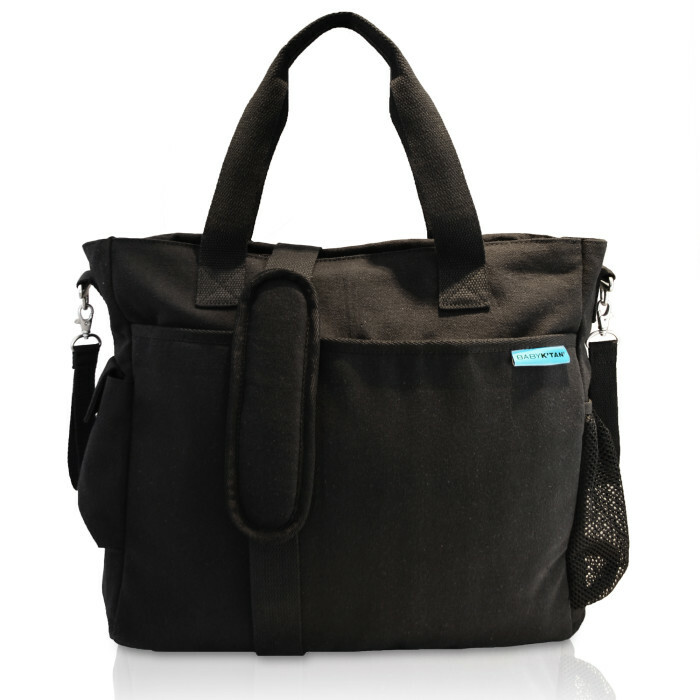 The Baby K’tan Diaper Bag is the only diaper bag to feature a built-in wet bag made with an anti-microbial lining. The pocket is resistant against the growth of germs and odor-causing bacteria, so parents can toss messy baby clothes, stinky diapers or even sweaty workout clothes into this stylish, on-the-go bag! 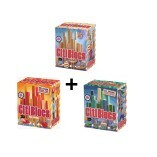 Read reviews by other mums HERE. SKU: BKDB-Grey Chevrons. Category: diaper bag. Main compartment with 2 antibacterial pockets, 2 insulated bottle pockets, exterior water bottle and cell phone pockets, built-in antibacterial wet bag, and more. 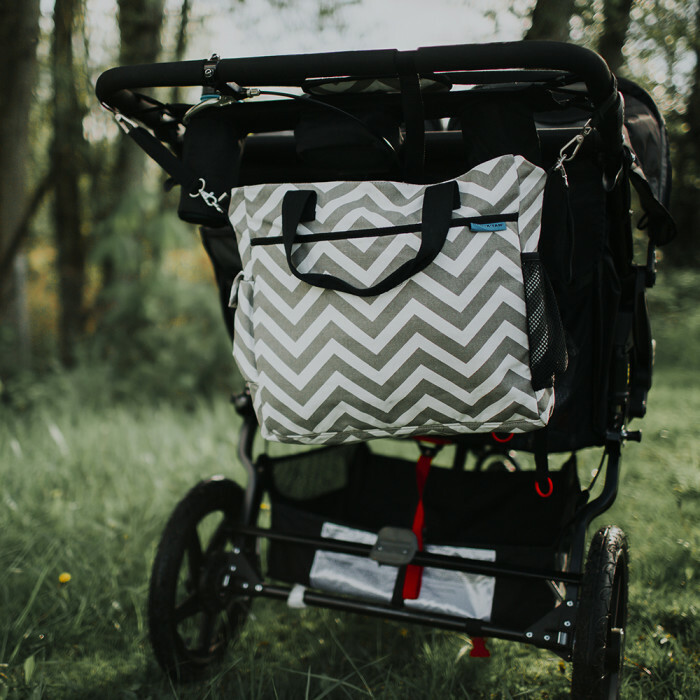 Included stroller bar straps easily clip onto the diaper bag and can be hung over stroller bars or hooks for easy on-the-go usage. That’s right – throw your entire bag in the washing machine! Simply zip the wet bag pocket closed and wash on cold with like colors. Line dry. You’ll never forget your wet bag again. Lined with an antimicrobial nylon, this large pocket will keep in moisture and liquids with its water-tight YKK zipper and prevent the growth of germs and odor-causing bacteria. Messy baby moments, move aside! 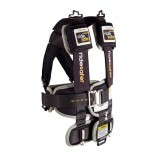 Lined with the same antimicrobial nylon as the wet bag pocket and padded to help cushion your little one’s head. The included changing pad will prevent the growth of germs and odor-causing bacteria. Wipes down easy after any mess. 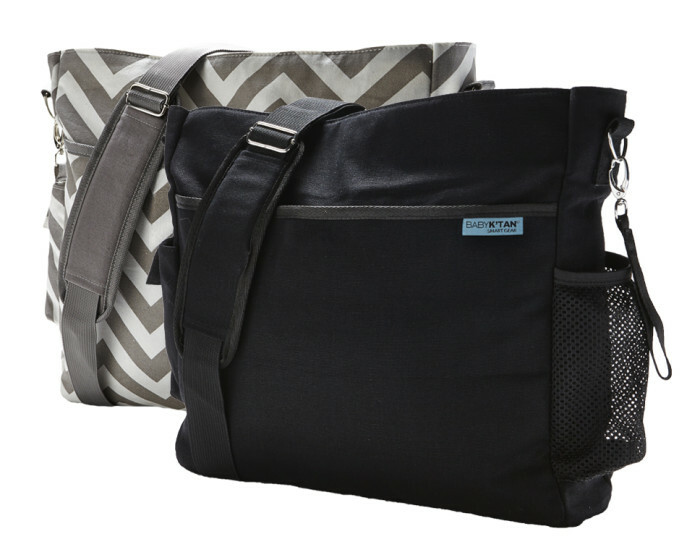 Our Baby K’tan Diaper Bags are the only diaper bags to feature a built-in wet bag made with an antimicrobial lining. 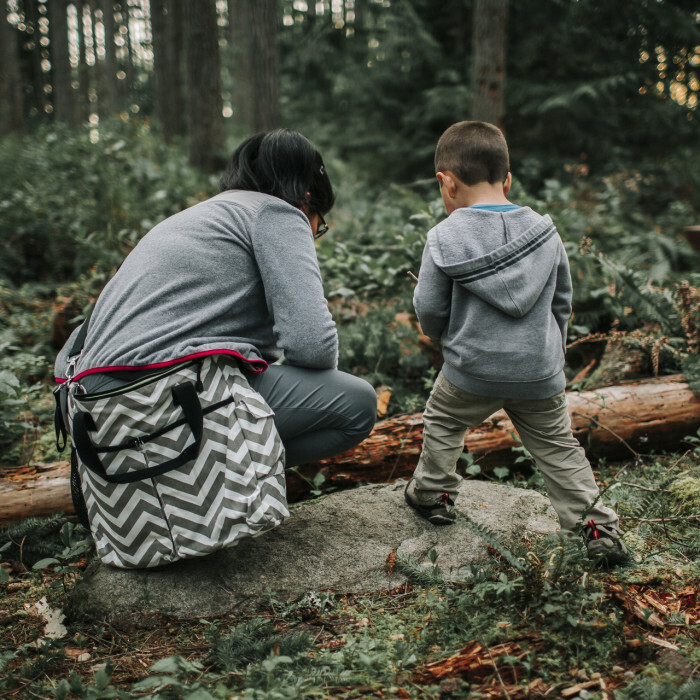 The pocket is resistant against the growth of germs and odor-causing bacteria, so parents can toss messy baby clothes, stinky diapers, or even sweaty workout clothes into this stylish, on-the-go bag! 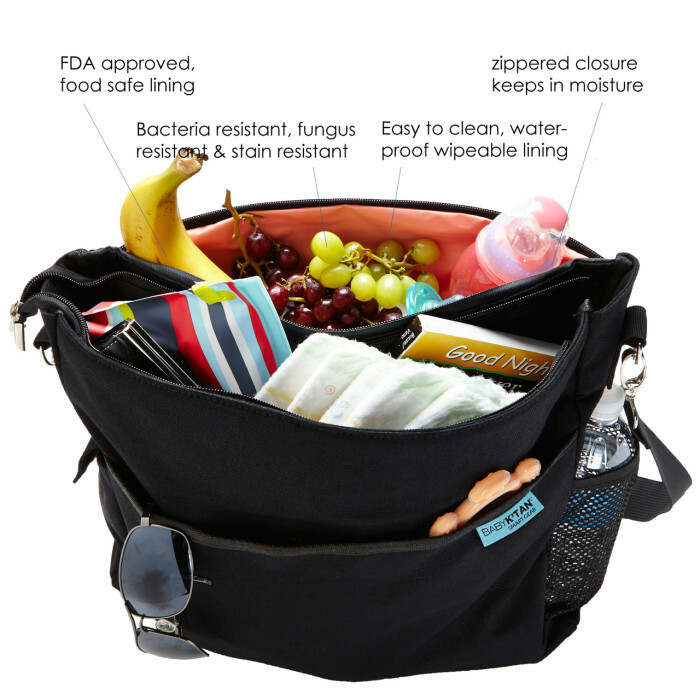 The Baby K’tan Original Diaper Bag was the first ever to include this amazing feature. The diaper bag is really nice. Great size, lots of compartments for diapers and wipes and various other items. Nice size foldable changing pad too. I have newborn twins and a two-year-old and it fits everything I need for a few hours outing. Great diaper bag! So many compartments so soft and nice. Planing for my baby’s arrival I looked everywhere for a diaper bag 1. With enough space, 2. Enough compartments so I can organize all of the baby stuff, and 3. That I would actually like to carry. 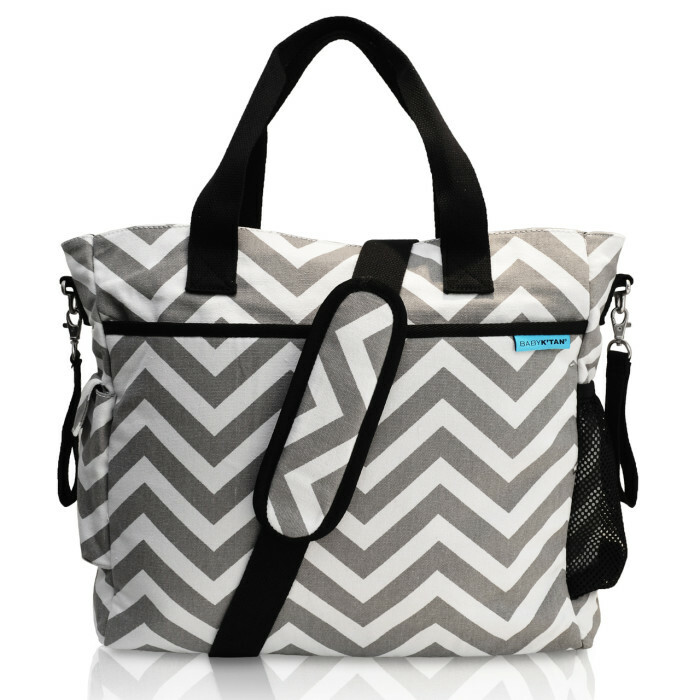 I found the Baby K’tan diaper bag and I received it as a gift on the baby shower. I love it! It’s everything I expected and truly love the water resistant/antibacterial compartment! Great decision to put it on my registry!